Over the years, cases of a data breach on social media and business platforms have increased. It is easy for fraudsters to breach your passwords and access your personal information. The ease of access is because we continuously create weak passwords and reuse them on various accounts. This limitation increases the chances of crimes such as identity theft. A password manager is among the most effective ways to counter the problem. We often consume a lot of time coming up with a unique password. We end up picking a weak one exposing us to security threats. Getting a password manager eases up the hassle of safeguarding your passwords and data online. It does not only store and manage your passwords but can generate a long password that is difficult to breach. Most password managers will recommend you to log out if there an extended inactivity period. This security feature boosts security by ensuring that no one gets to tap into your account when not in use. The logging out is automatic for some password managers. The risk is high when you are using a shared computer. Flagging of devices that are secure also helps to avoid malware. Do not ignore the security features. You can use your password manager account both on your phone and computer. You can opt to download an app for your phone and connect it to your desktop every time you need to use the computer. Always ensure that you log out once you have completed your activity. If you are using a borrowed computer, avoid letting the browser remember your password. 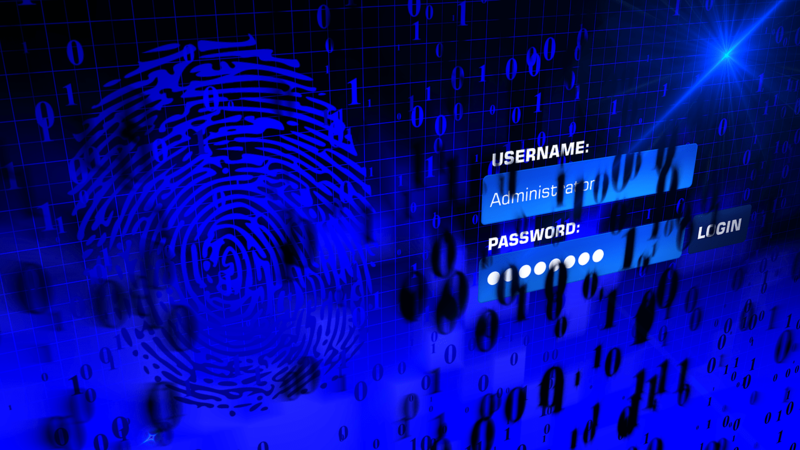 Memorizing passwords is a standard norm for most people. Sometimes we forget the passwords. A password manager offers easy recovery of passwords in case you forget or make errors when logging in. To avoid forgetting, you can copy and paste the password every time you want to use your account. Password managers can be used for various functions such as mobile apps, browser plug-in or desktop software. It offers a broad range of services. You do not have to use the entire package if it does not suit your needs. Choose what works best for you. There are several versions of password managers. Selecting the right one to match your needs is crucial. You need to be thorough while analyzing the available options. Consider the online reviews done about the service, testimonials from other users or rating of the app. Most security apps will not always give us a 100%, but you need to choose one that has your needs prioritized. There are common shortcomings but are the administrators working towards bettering the services? Are they addressing the complaints? Consider all these factors before choosing your provider and you are guaranteed an excellent password and personal information security.